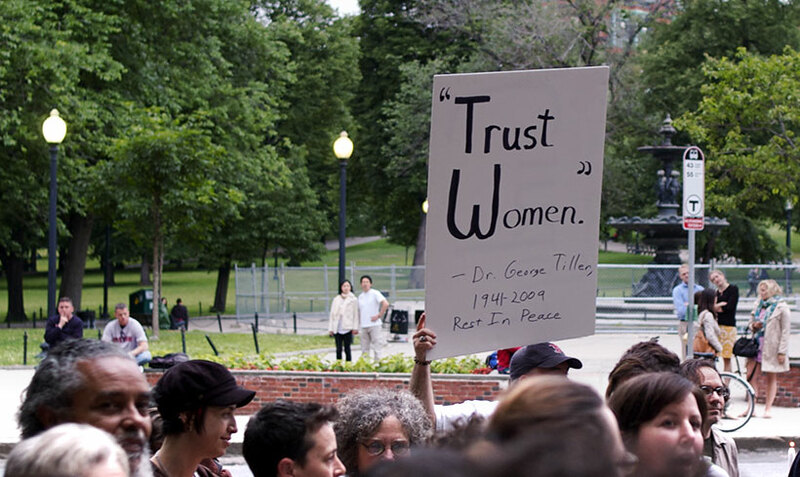 The Later Abortion Initiative (LAI) works to identify best practices for later abortion procedures and to develop new approaches to improve training and the provision of third trimester procedures. LAI collaborates with members of the American Congress of Obstetricians and Gynecologists (ACOG), the National Abortion Federation, Planned Parenthood Federation of America and the Society for Maternal-Fetal Medicine (SMFM) to increase knowledge about and support for later abortion issues across specialties. LAI works in concert with reproductive health advocacy, policy, and legal groups to build strong networks to fight restrictions and move proactive legislation and policies forward. The LAI website will become a resource to share information about pending legislative threats between national and state based groups. The website highlights emergent state and national policy changes in order to facilitate effective and timely advocacy efforts. LAI integrates research into advocacy and policy work so that the work of activists and legislators is informed by accurate information. LAI brings together communication experts to shape how research can be communicated most effectively to the general public. Research on the impact of later abortion restrictions is available on the LAI website, which serves as a clearinghouse for social science and clinical research about later abortion. LAI works in coalition with other reproductive health and advocacy groups to identify messaging that builds support for later abortion. LAI connects communications experts, advocates and activists to develop accessible and meaningful messaging to build empathy and support for women who need later abortion care and for those that provide this care. Laterabortion.org maintains current news and research to provide a comprehensive resource for clinicians and the public around later abortion issues. LAI will hold webinars and produce literature to expand the body of literature about later abortion with its membership. Delays in accurate referrals often cause women to present for abortion care later than necessary. LAI works to improve referrals by facilitating increased communication between maternal-fetal medicine clinicians and family planning providers, updating and maintaining accurate referral lists, and mapping resources for women seeking later abortion care. LAI identifies educational and networking opportunities for providers with the goal of enhancing the quality of referrals. Resources and services are mapped by LAI in order to identify gaps and opportunities for the establishment of services in areas of high need. In areas where clinics are already established, LAI works with clinical leaders to identify ways to expand service provision to a later gestational age of pregnancy.